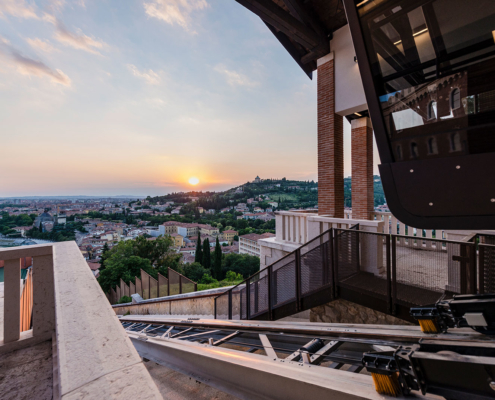 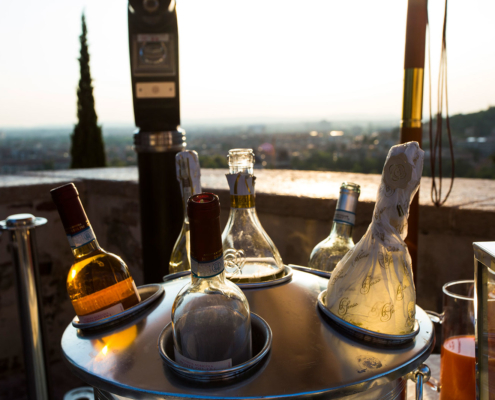 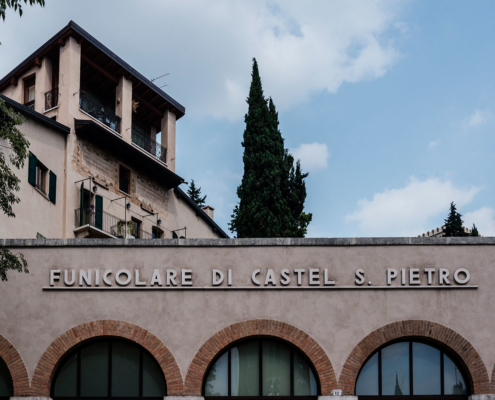 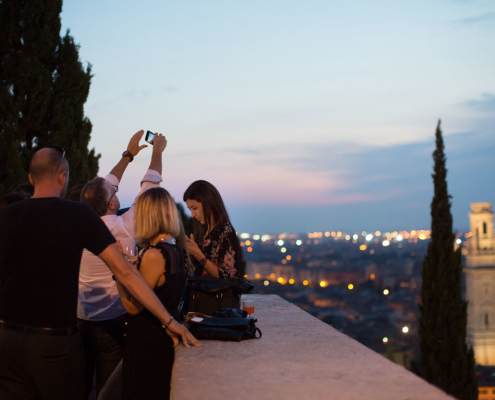 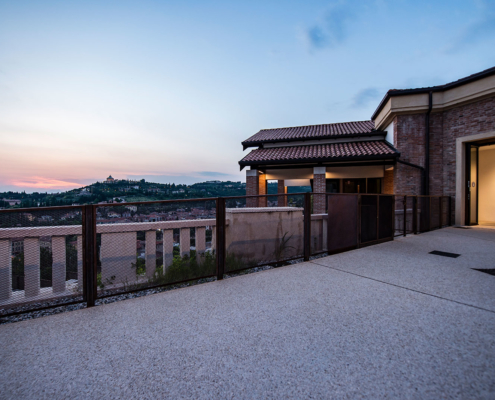 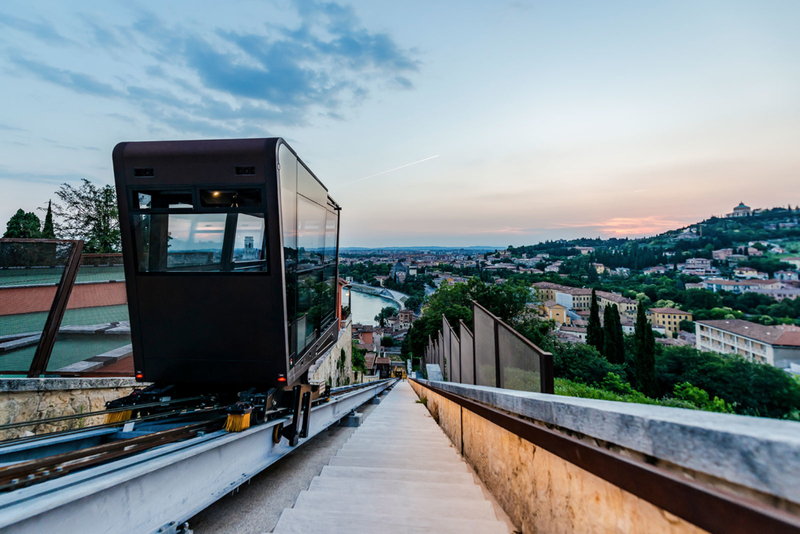 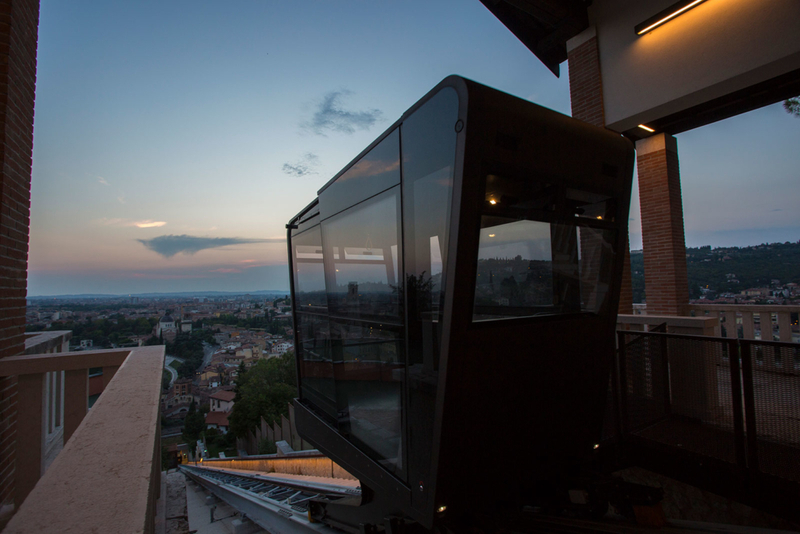 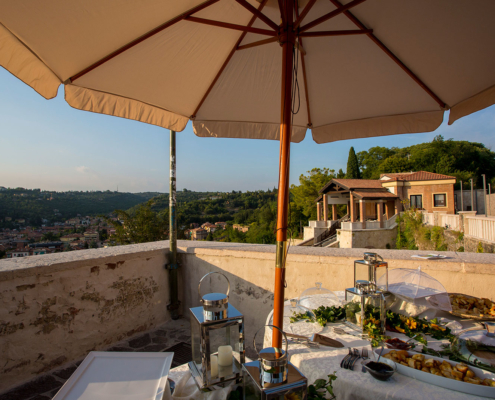 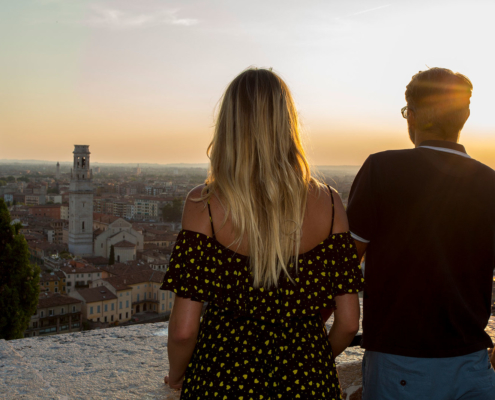 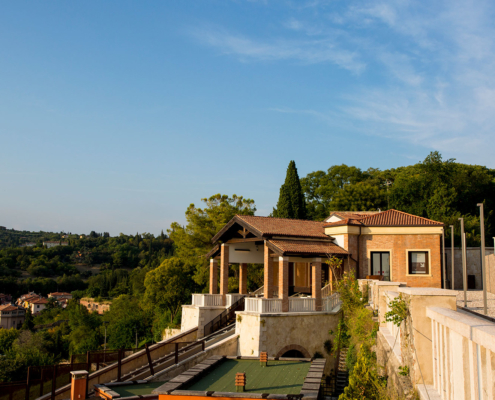 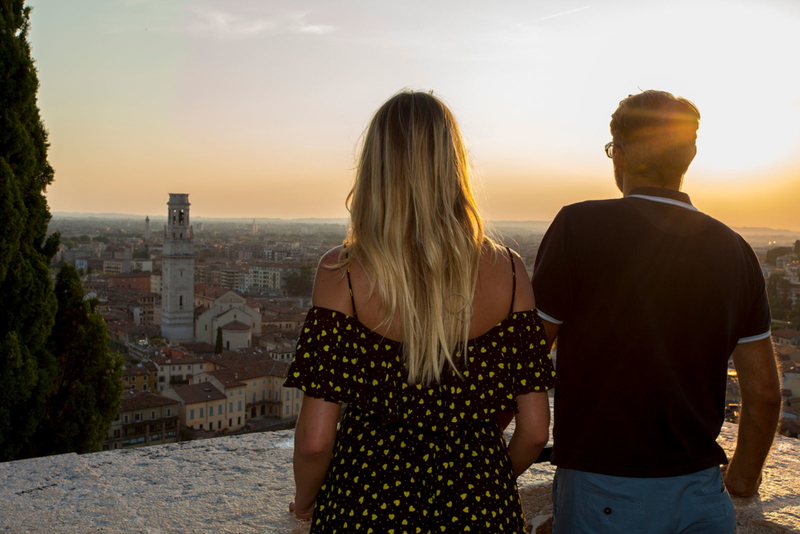 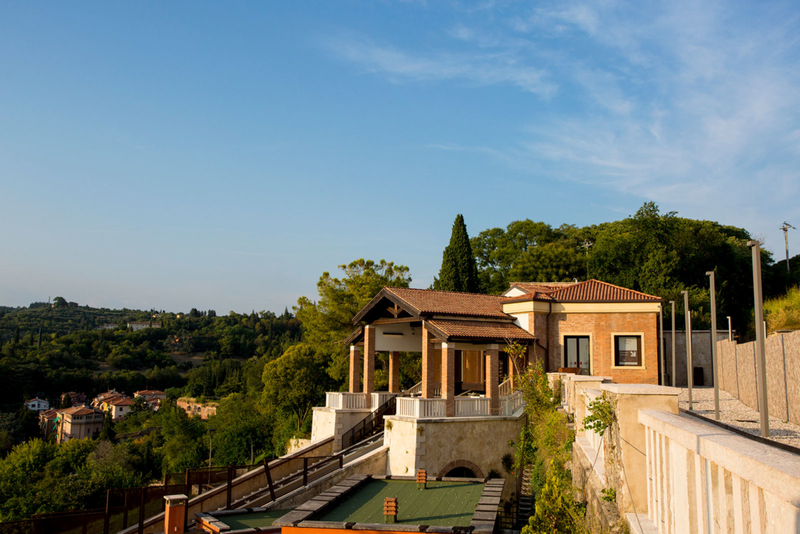 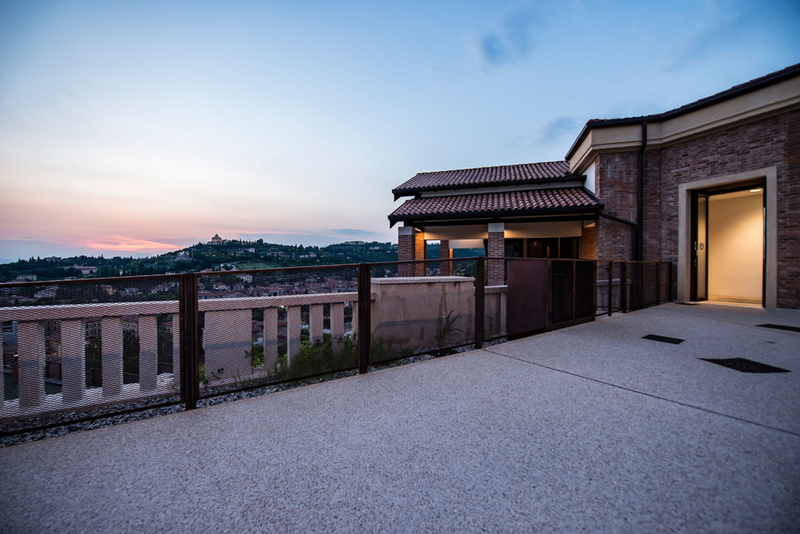 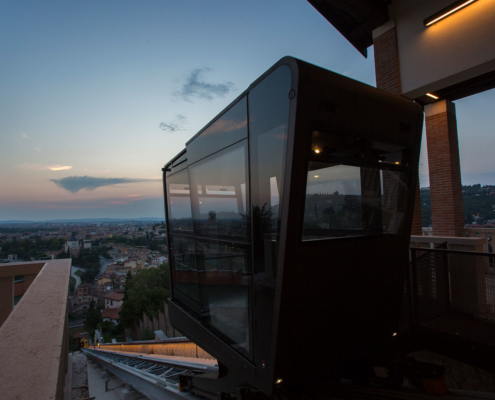 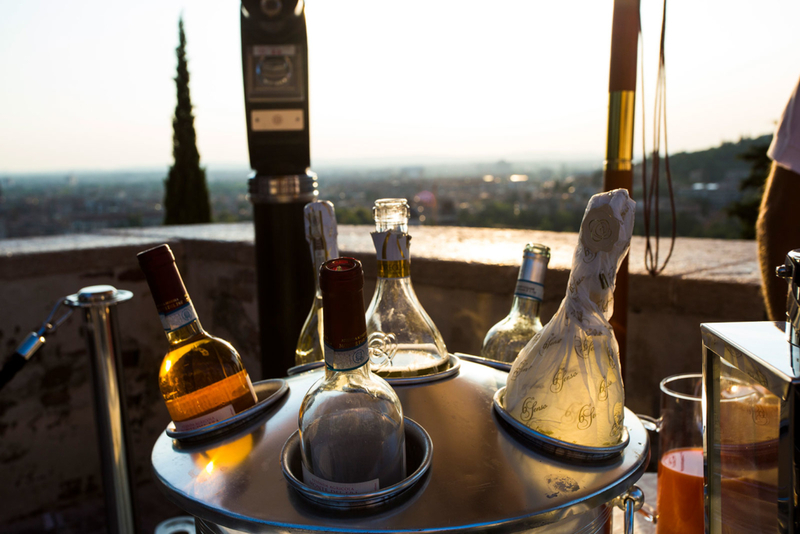 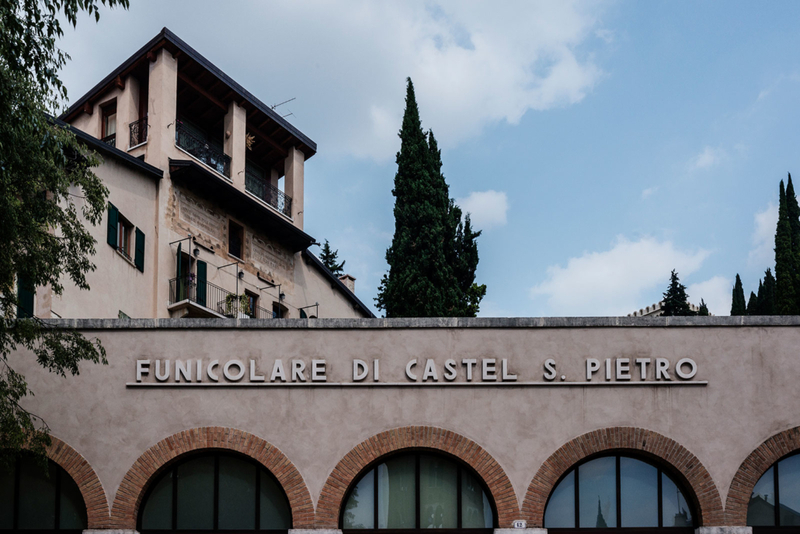 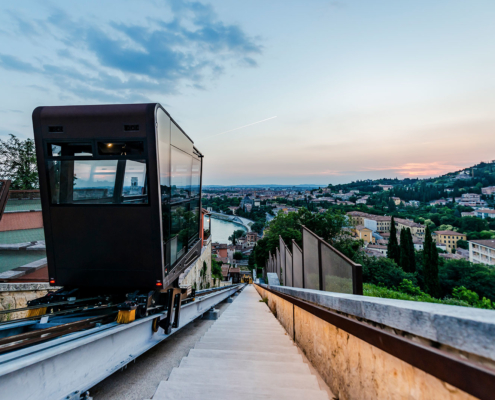 The Castel San Pietro Funicular, right in the heart of Roman Verona, takes you in little more than a minute to the viewpoint at the top of Colle San Pietro, offering its visitors one of the most wonderful and romantic views over the city. 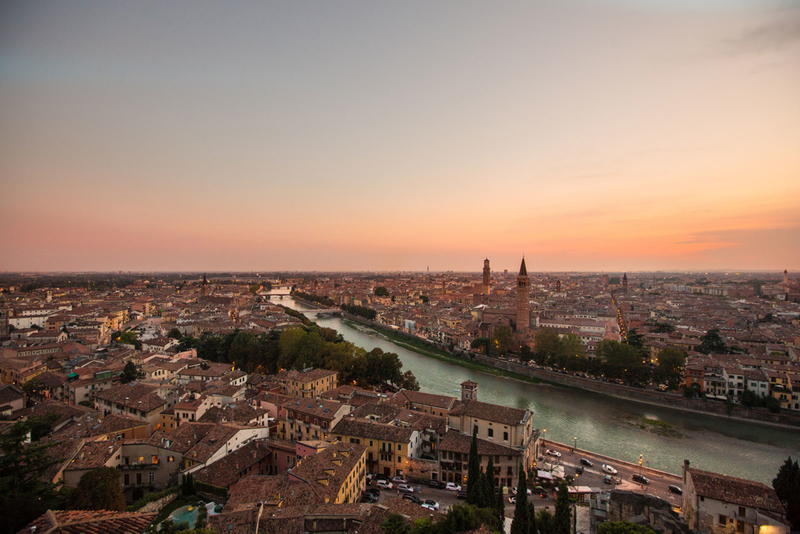 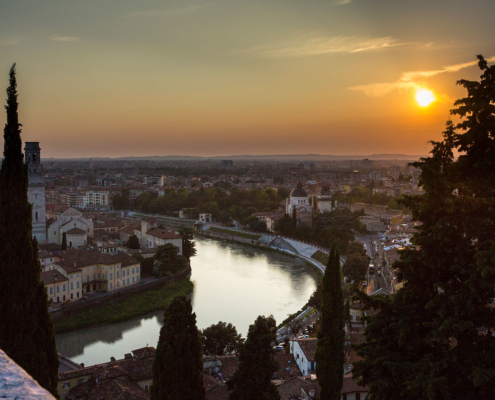 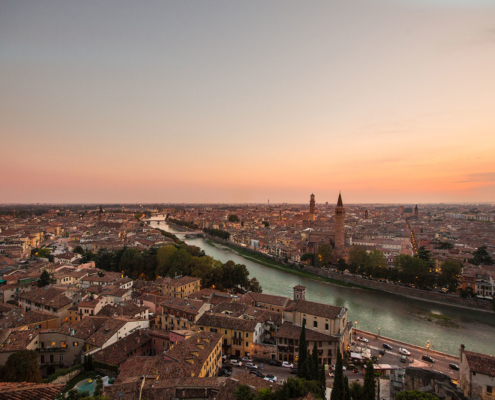 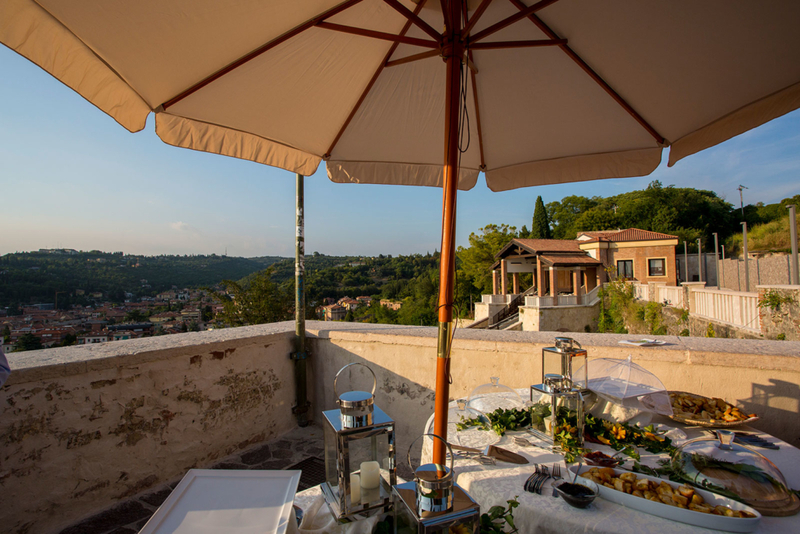 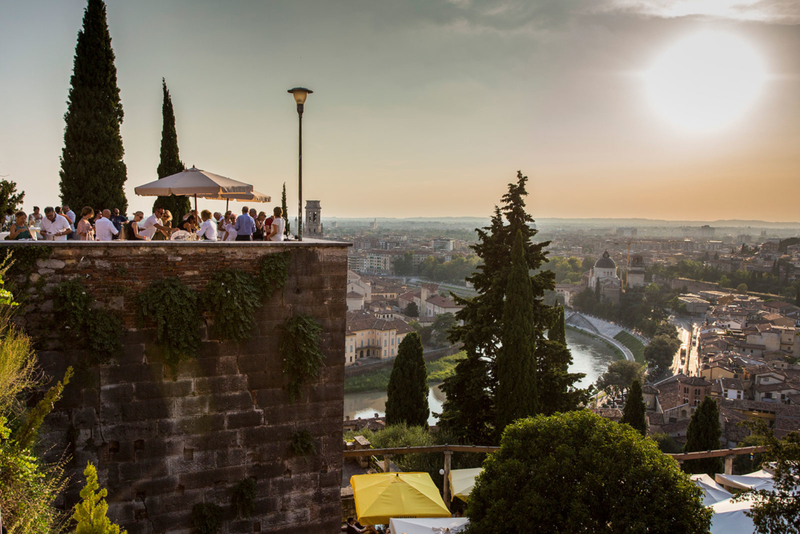 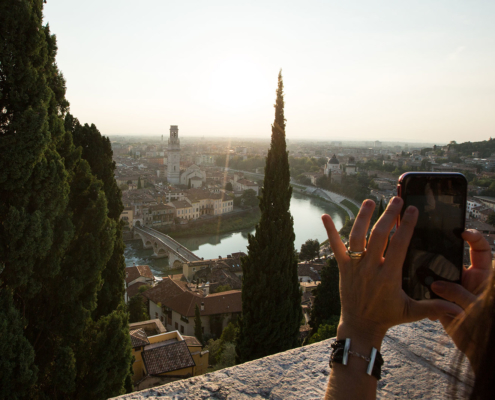 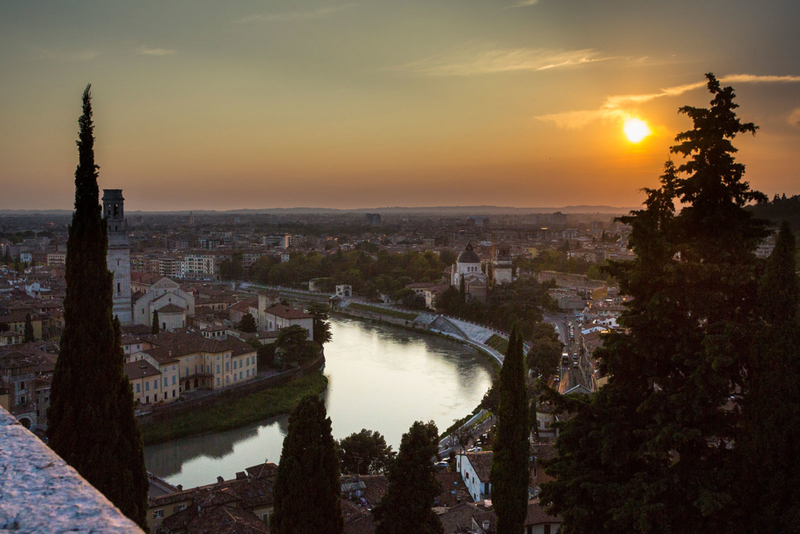 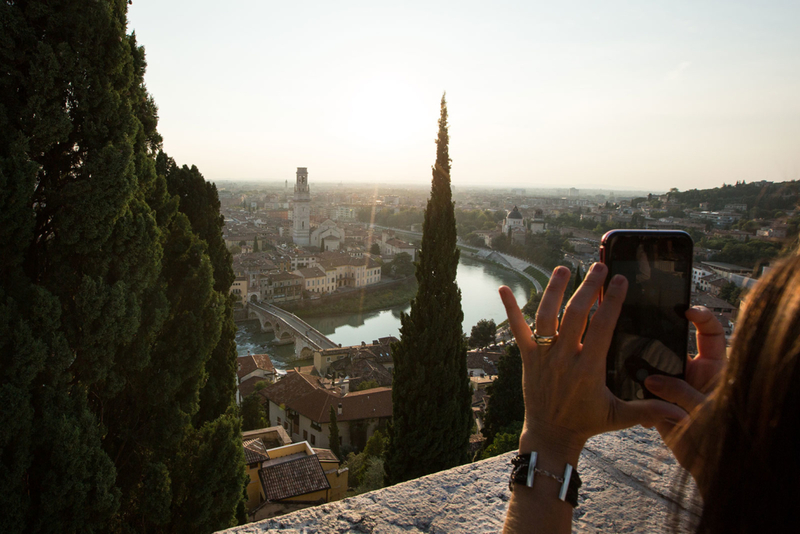 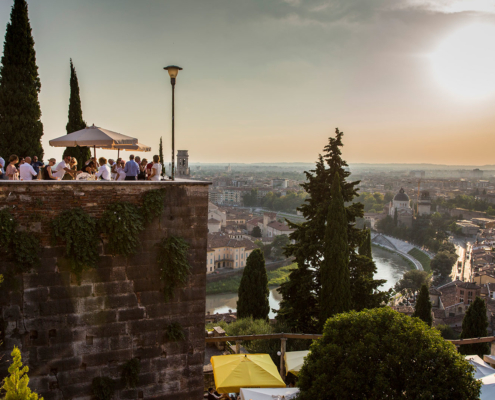 From the panoramic Terrace you can see the Adige river that flows under the Ponte Pietra and the historic centre, with its bell towers and its architecture reflecting every era. 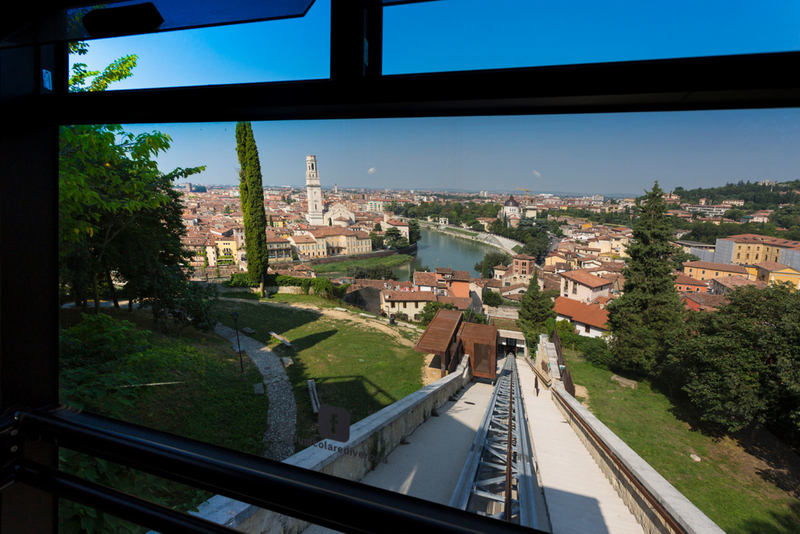 The Funicular is the ideal starting point for discovering all the country walks in the hills that surround Verona. 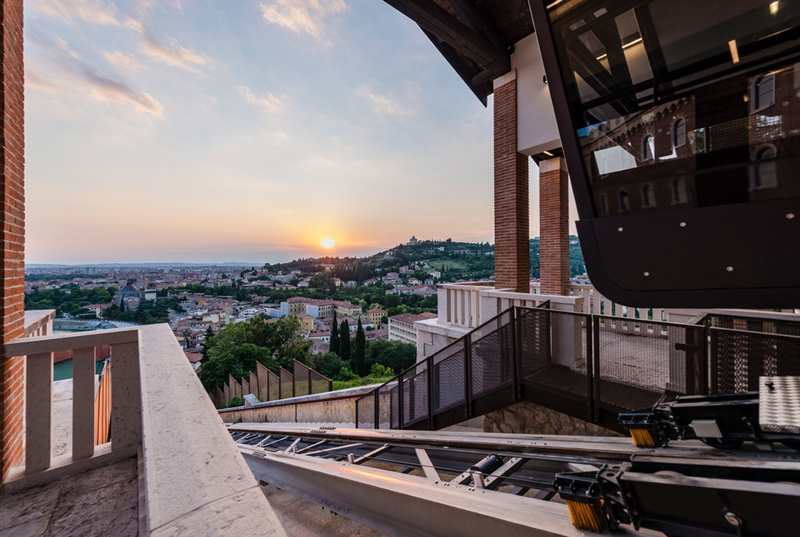 In operation all year round, visitors can choose to use the cable lift to go up and down the hill or just use it to come up or come down. 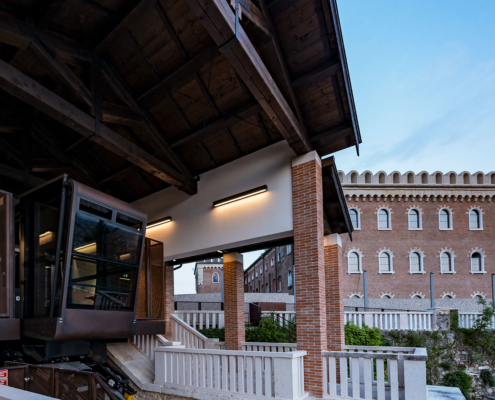 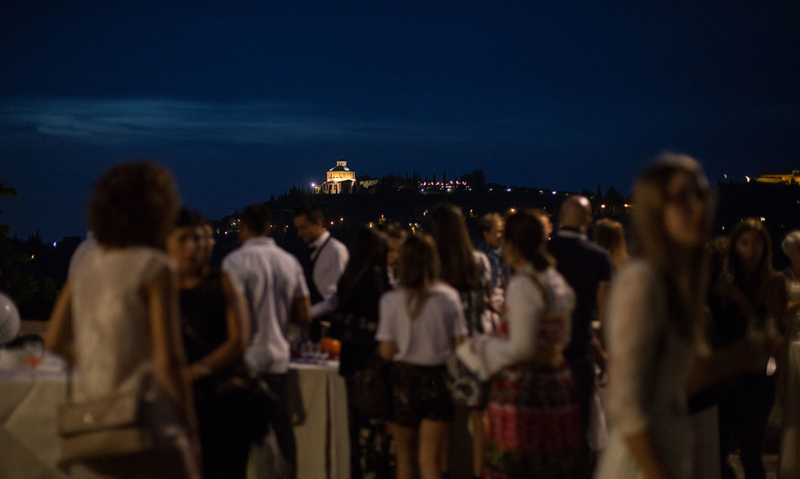 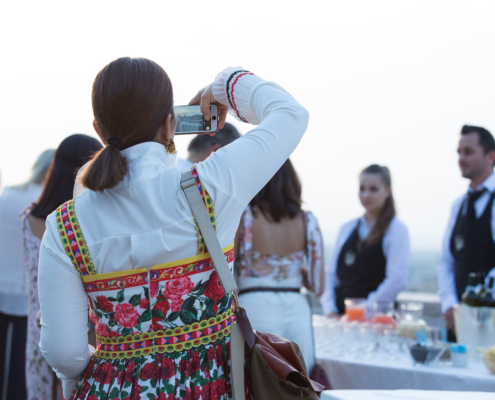 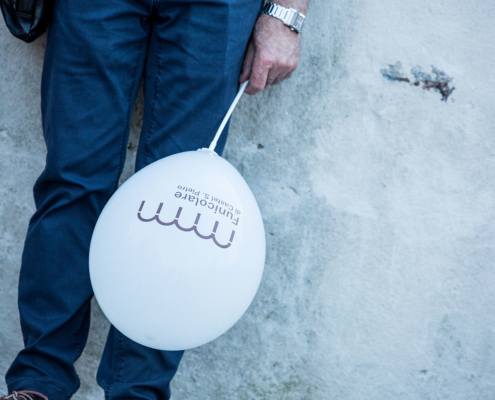 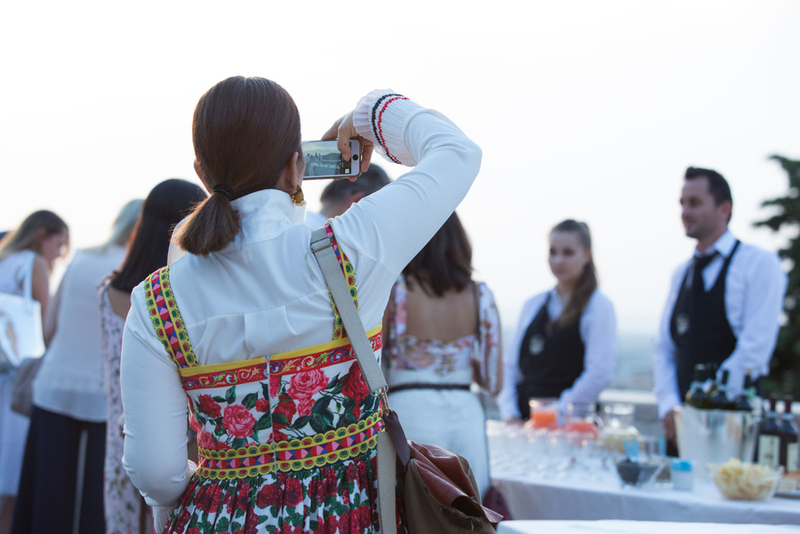 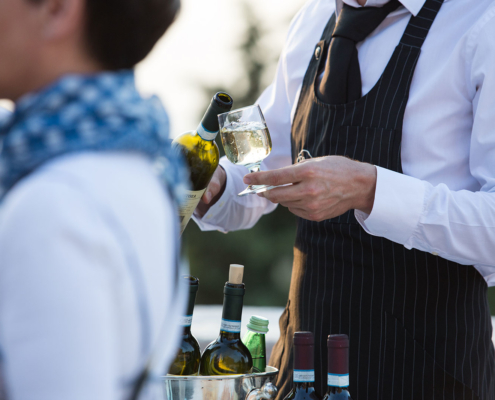 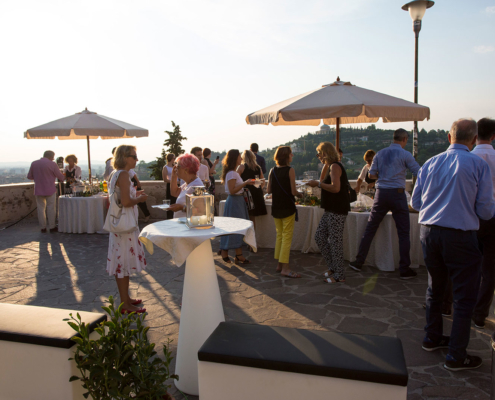 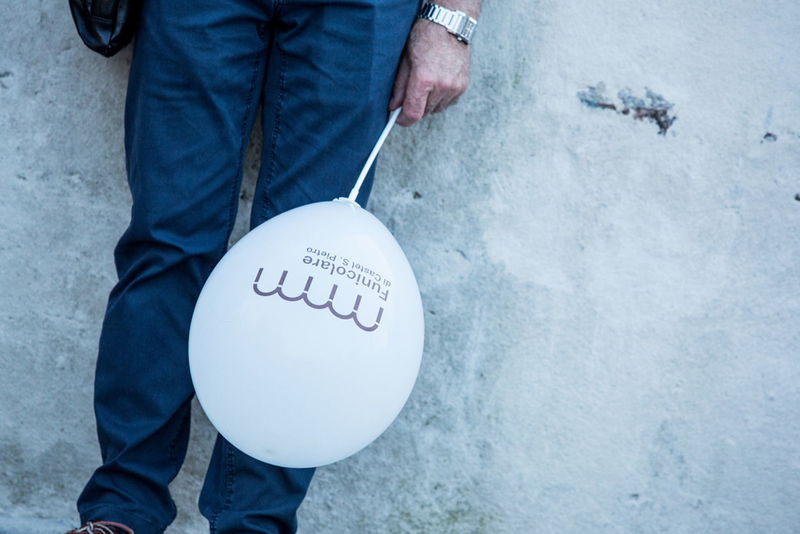 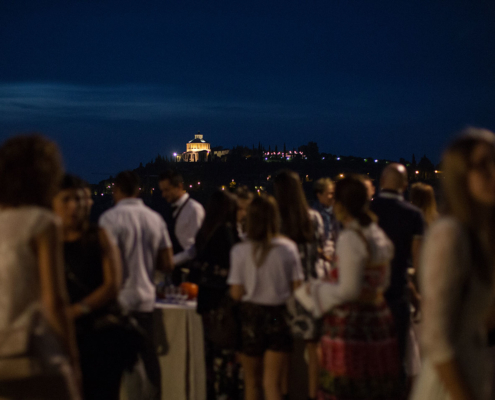 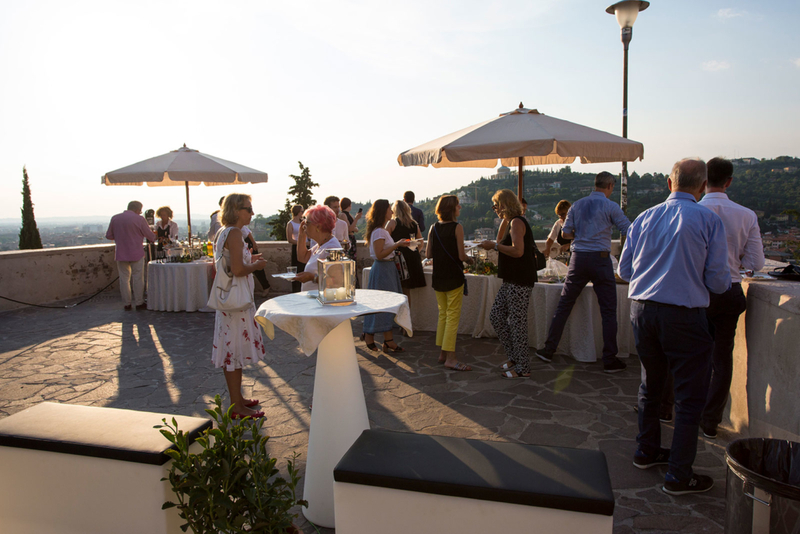 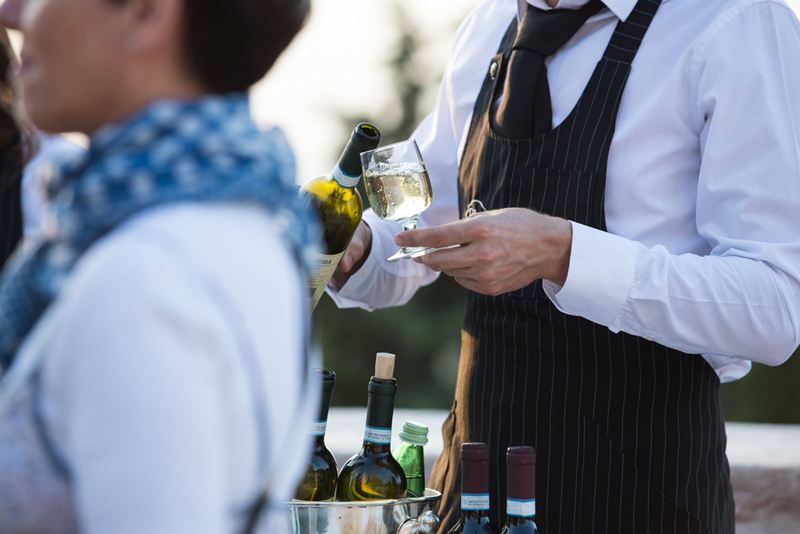 If by day the Funicular is a way of easily reaching the top of Colle San Pietro, in the evening it carries its passengers up to the panoramic terrace, that becomes the exclusive location for public and private events. 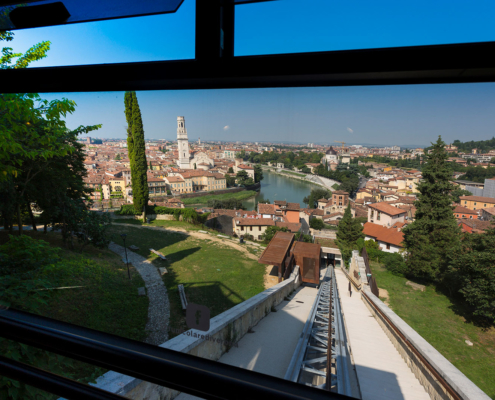 Riding the Funicular to see the city of Verona from the Colle San Pietro Viewing Terrace is a unique and unmissable experience. 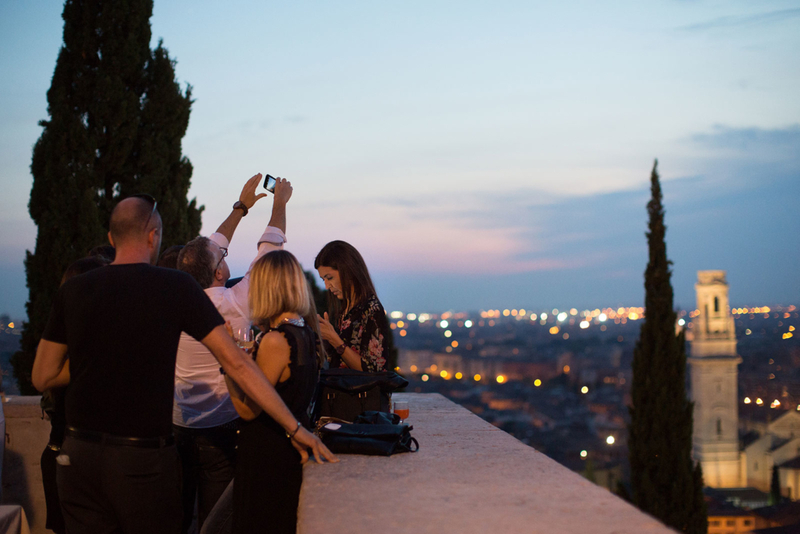 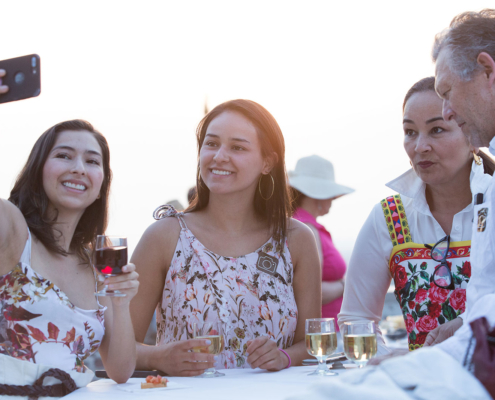 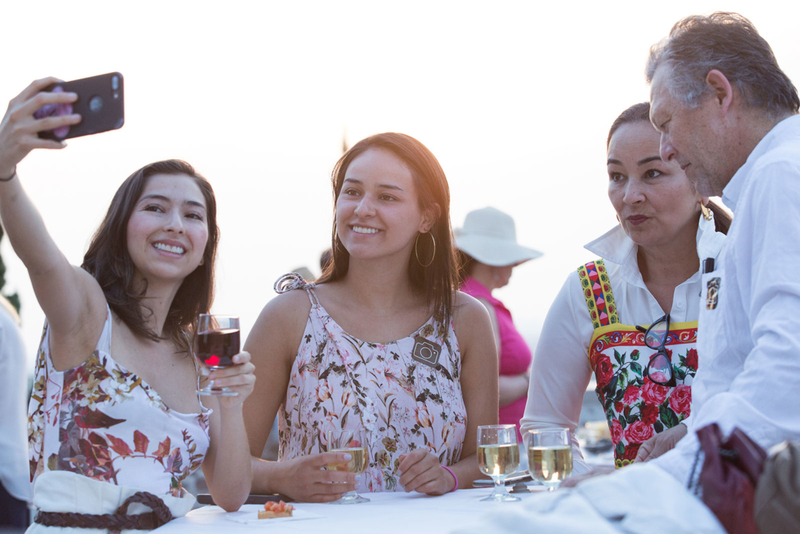 One look at the photogallery will be enough to convince you to include it as a sight not to be missed on your visit to the city. 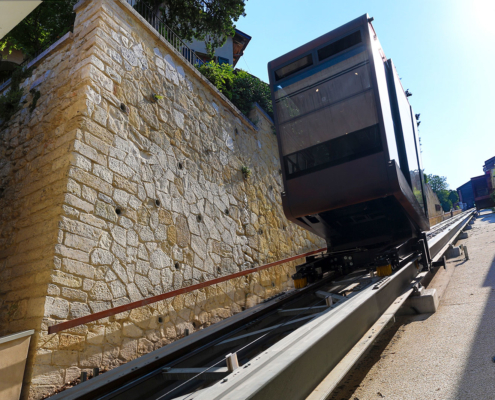 The Local Authority starts construction of the Funicular. 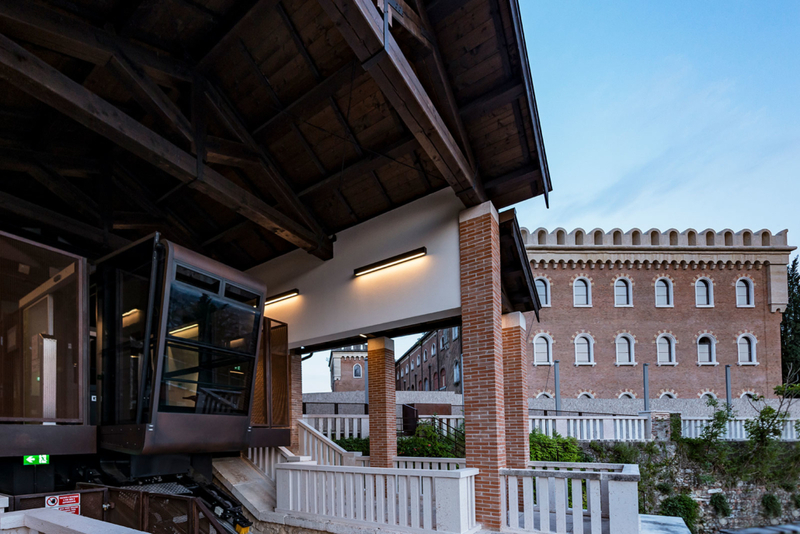 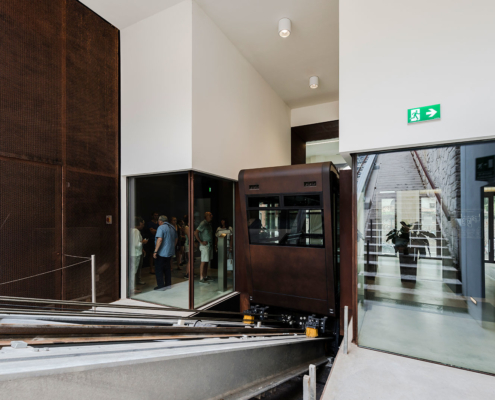 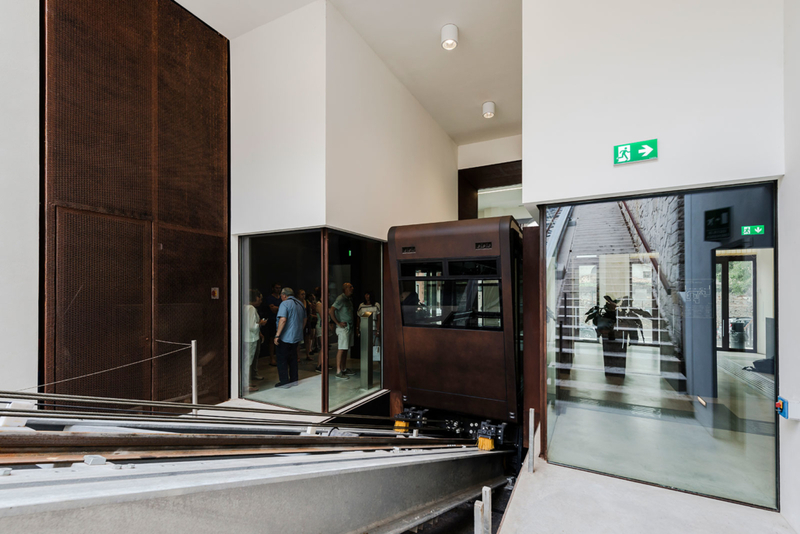 On 22 October the Funicular begins operating to serve students and teachers at the Fine Art Academy. 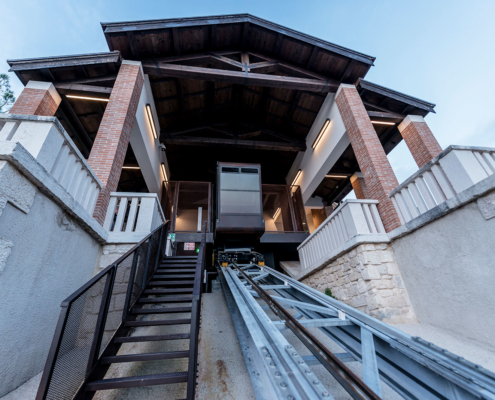 On 24 April the Funicular is used by the public for the first time. 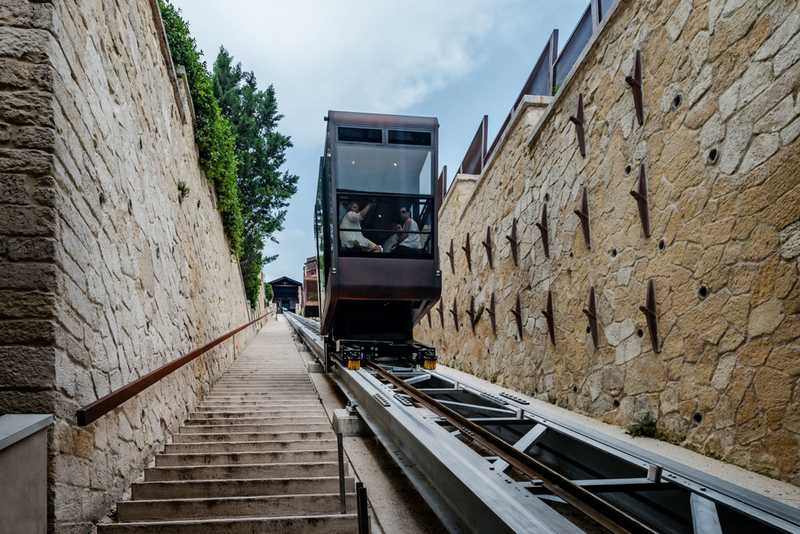 The service was suspended during the war years and was never reactivated. 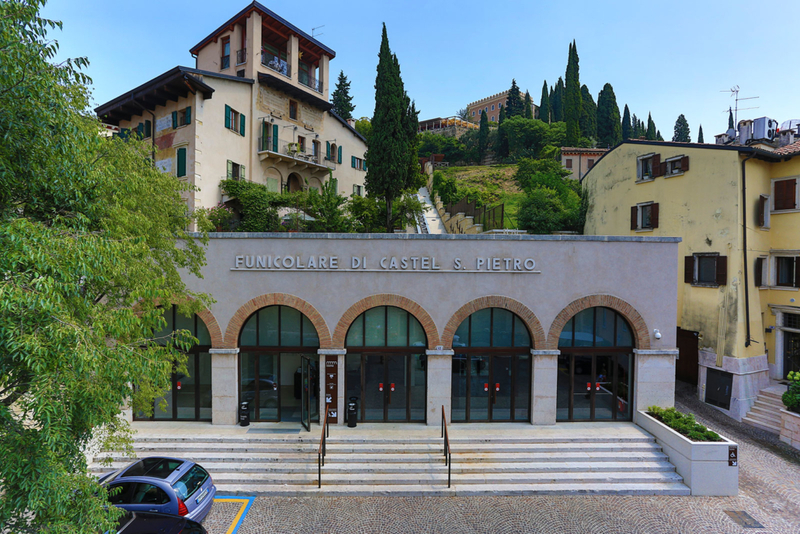 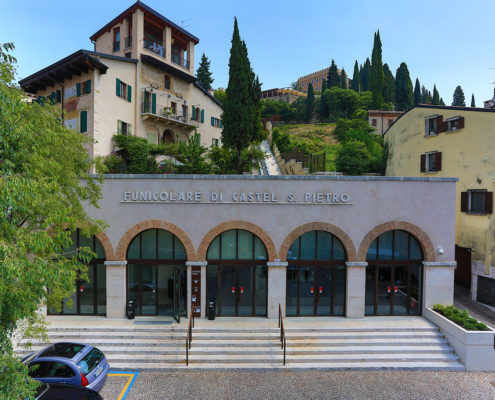 The starting station becomes the home of the Theatre/Workshop of Verona. 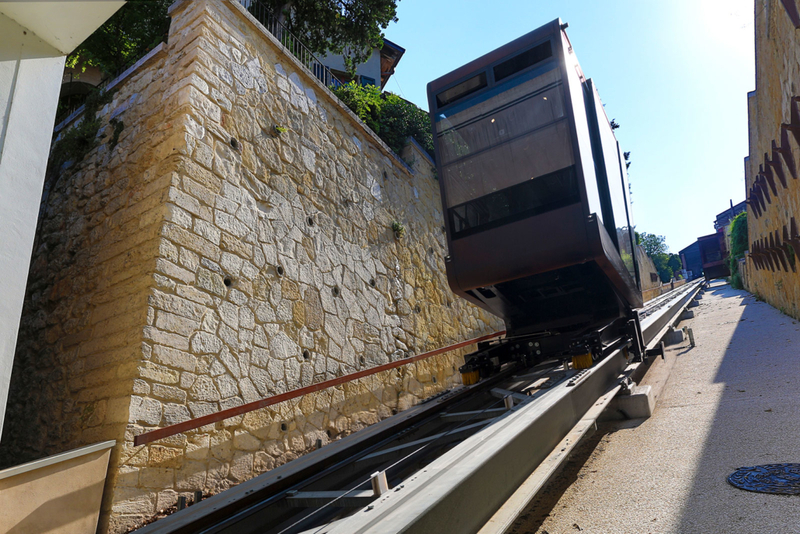 Refurbishment of the Funicular begins. 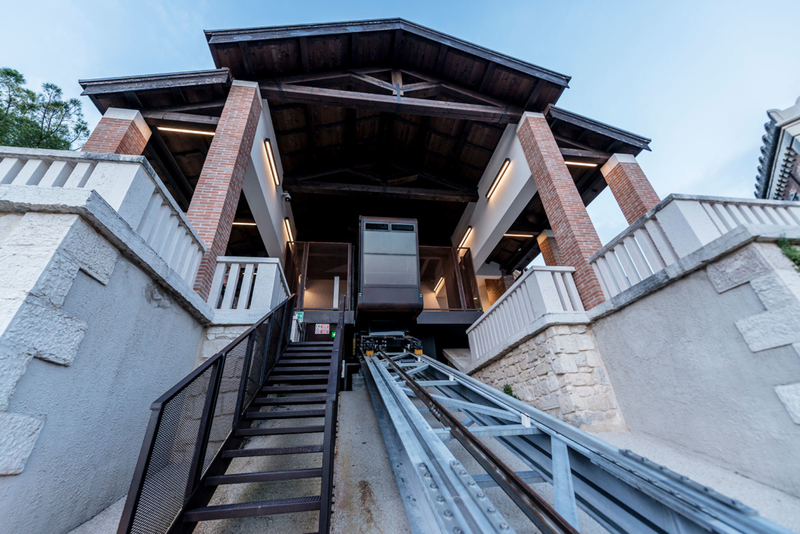 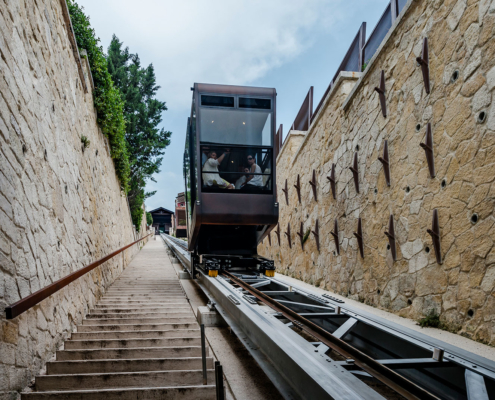 On 9th June the Funicular reopens, with a modern, new lift cabin.